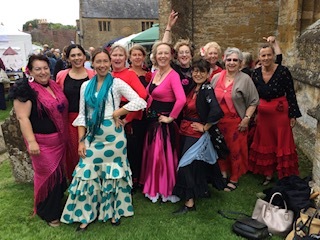 Join our flamenco group performance on the church grounds in South Petherton and let us transport you to southern Spain. During our performance we will share with you the pure passion and exotic flavour of the dance! Get ready for foot stamping, finger clicking and expressive body movements! 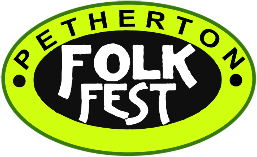 You’ll also enjoy live guitar music performed by one of the best flamenco guitarist in the South-West.